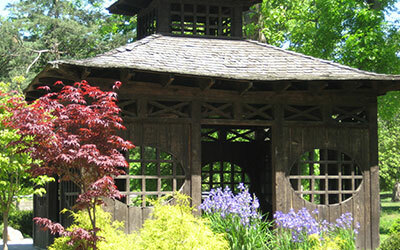 Peoria Park District offers several educational home school opportunities. Let us help you provide your children with unique experiences. 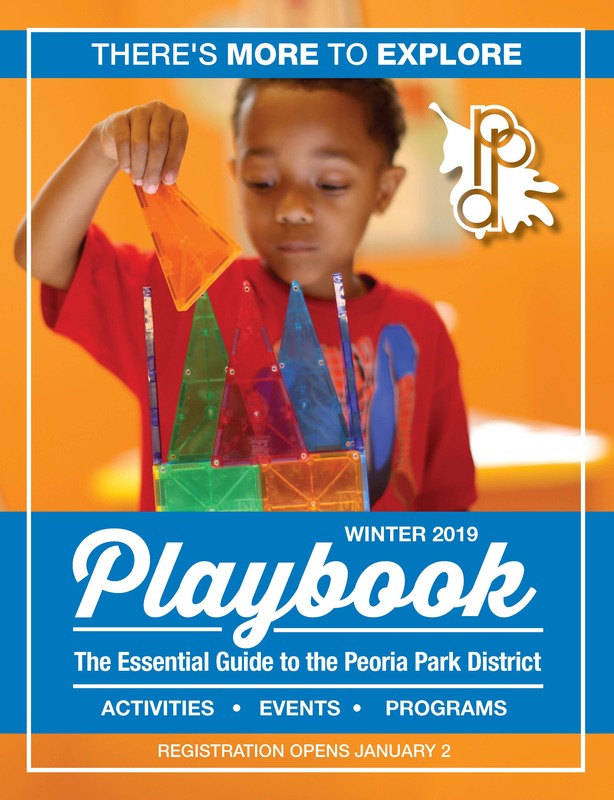 In addition to the educational programs offered at our environmental facilities, home school programs are also offered at Peoria PlayHouse Children’s Museum and Peoria Zoo. 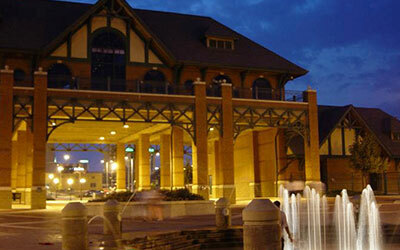 CLICK HERE for more information about Peoria PlayHouse Children’s Museum home school programs. 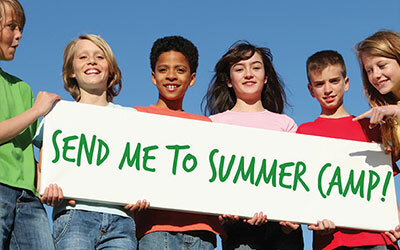 CLICK HERE for more information about Peoria Zoo home school programs.